When I first found out I was having a daughter, I was overwhelmed with unbelief, excitement, and fear. Naturally, after having two boys, I had figured a little girl was unlikely so my unbelief was there. As soon as we left the doctors office my mind drifted to all things pink and girly. And then in the corner of my mind was this little lingering fear. Kids are mean- my son has had his fair share of issues but girls can be downright nasty to each other. With all that I am, I want to protect my sweet girl from this, but chances are she will have to face a mean girl at some point. I can either live in fear or seek to prepare her. 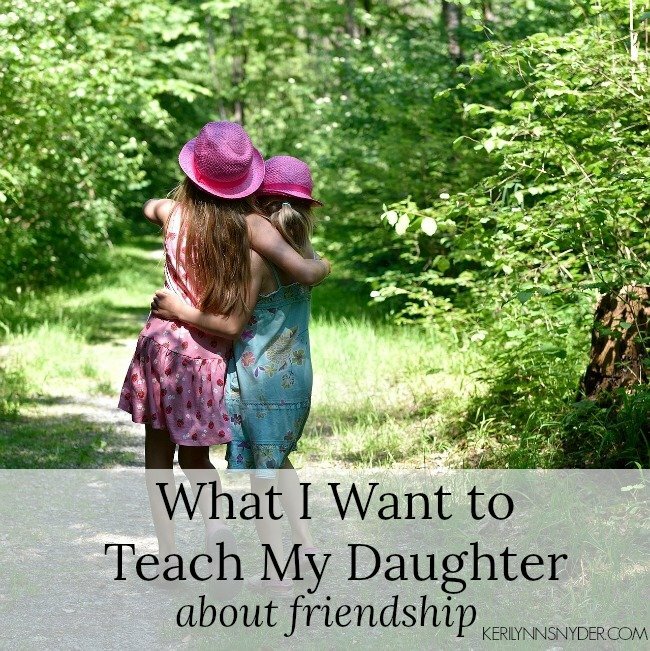 Today I am so excited to have Emily, from Morning Motivated Mom, sharing. Ever since I first came across her blog, I felt like we instantly connected. She has inspired me in many ways- especially with goals and being intentional with my time. Make sure to connect with her more HERE. We all have those days. 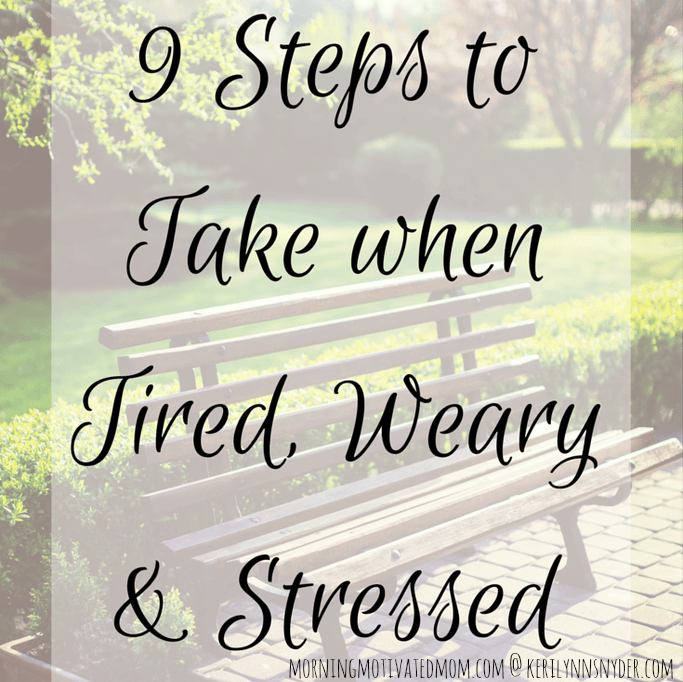 When we are tired. Weary. Stressed. Frustrated. Struggling with patience. I can keep the small every-day stresses in perspective. There are so many trials that would be worse: losing a loved one, losing our home, dealing with great sickness. I still need to find ways to get out of a down moment or down day. 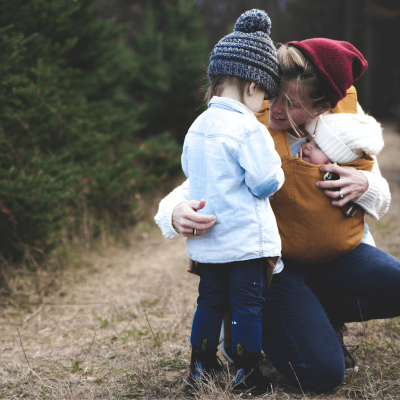 Choosing grace over anger is a natural struggle as a mom. Many times, I find myself in a tug of war of emotions as anger attempts to win over grace. Over the years, I realized that I had a deep struggle with perfection. 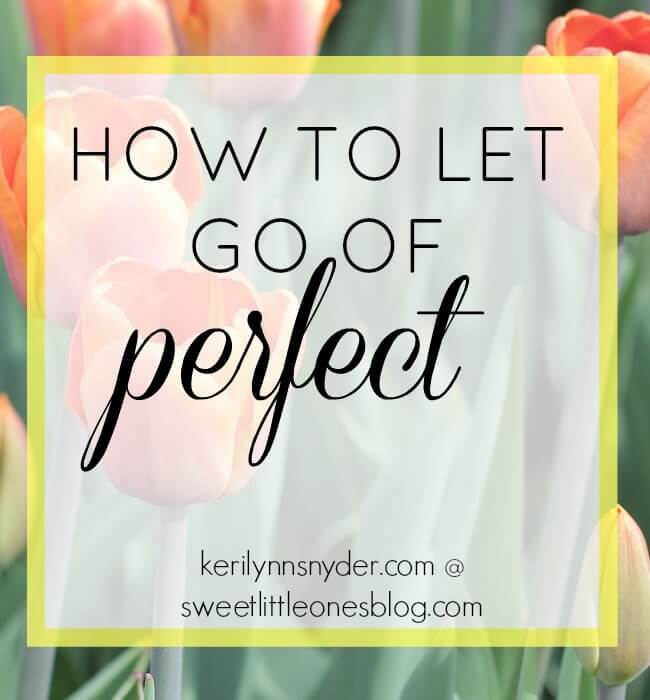 As I became a mama, I knew I needed to let go of perfect, which is, of course, easier said than done. While I know this will be an ongoing journey, I am thankful to reflect and see the steps that have been taken so far. We may never fully conquer a struggle, but we can daily take steps in the right direction.